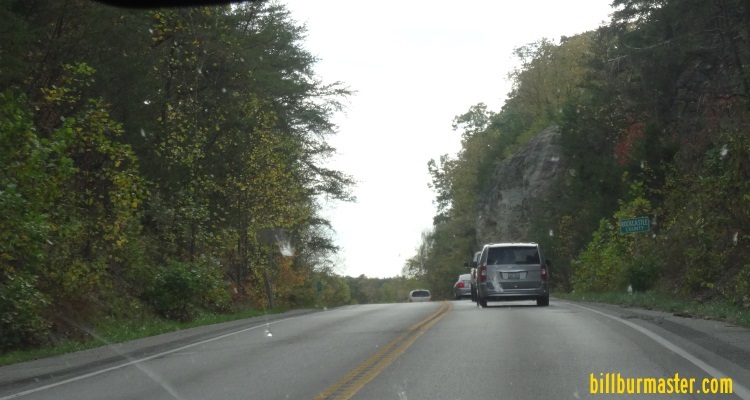 U.S. Federal Route 25 runs north-south through Rockcastle County. 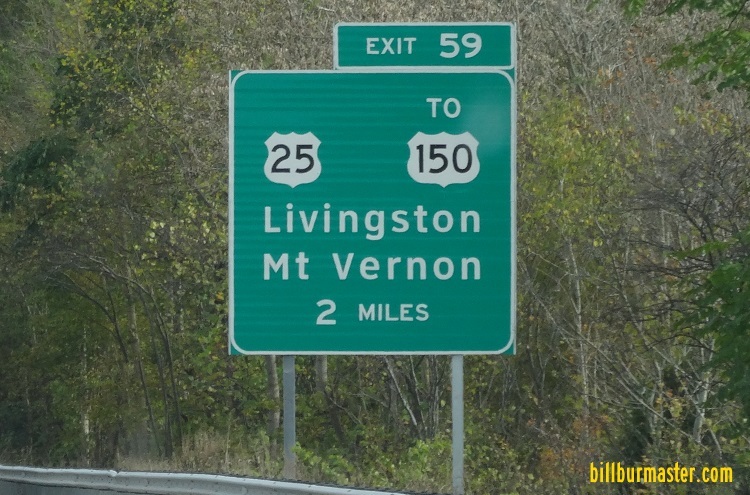 It runs from the Madison/Rockcastle County Line, near Berea, to the Rockcastle/Laurel County Line, near Livigston. U.S. Rt. 25 passes through the following towns in Rockcastle County. U.S. Rt. 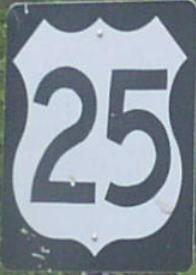 25 is not multi-plexed in Rockcastle County. U.S. Rt. 25 intersects the following highways in Rockcastle County. Kentucky Secondary State Route 1505, near Boone. Kentucky Secondary State Route 1617, near Conway. Kentucky Secondary State Route 2793, near Renfro Valley. Interstate 75, at Mt. Vernon. 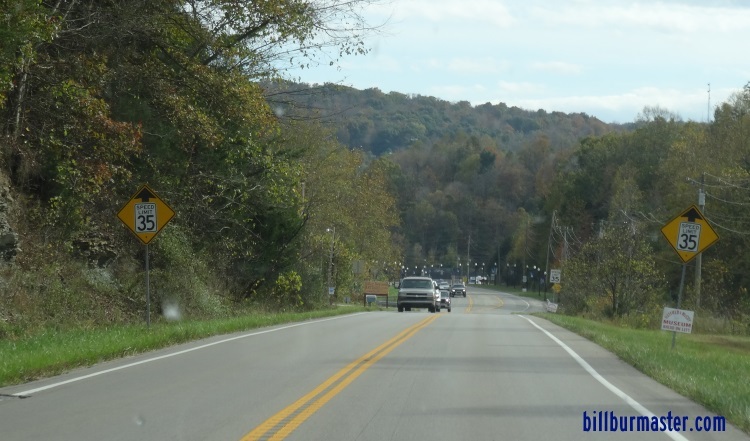 Kentucky State Route 461, at Mt. Vernon. 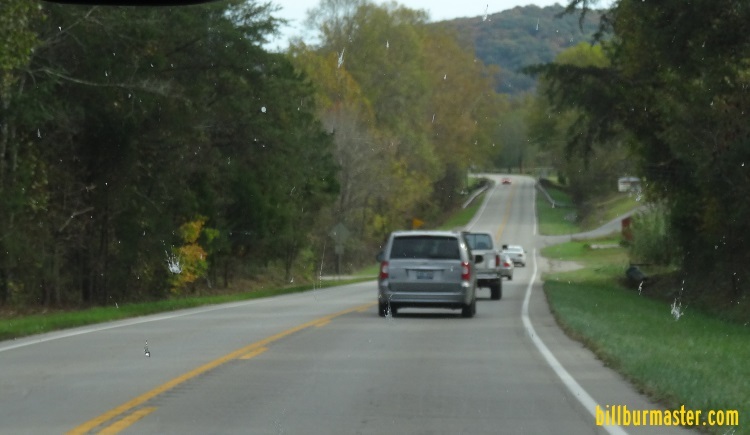 Kentucky Secondary State Route 1326, at Mt. Vernon. U.S. Rt. 150, at Mt. Vernon. Kentucky Secondary State Route 1249, at Mt. Vernon. Kentucky Secondary State Route 2323, at Mt. Vernon. Kentucky Secondary State Route 2224, near Mt. Vernon. Kentucky Secondary State ROute 3274, near Mt. Vernon. Kentucky Secondary State Route 1004, near Livingston. Kentucky State Route 490, at Livingston. Kentucky Secondary State Route 1329, near Livignston. SB U.S. Rt. 25 at the Madison/Rockcastle County Line. SB U.S. Rt. 25 south of KY Sec St Rt 1505. SB U.S. Rt. 25 north of Mt. Vernon. SB U.S. Rt. 25 north of I-75.